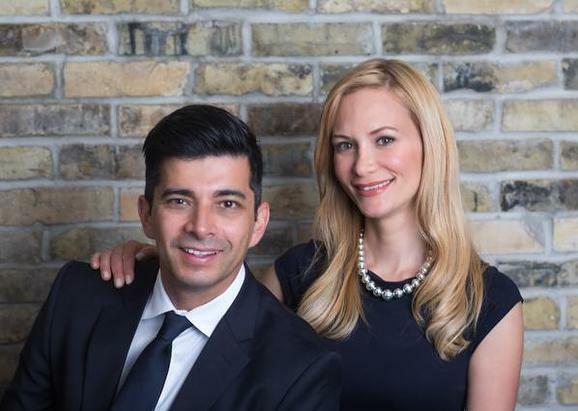 We are a husband and wife team who will work together in assisting you with all your real estate needs. We have been doing business together since 2008 and offer a wide range of expertise, knowledge and skills that can make buying or selling your home an easy and pleasant experience. We pride ourselves in providing excellent customer service and will be there for you 24/7. Specialists in the GTA we have lived in Toronto,Etobicoke,Mississauga, Milton, Pickering, Markham, Scarborough, Thornhill, Guelph, Niagara and have been long time residents of Oakville Ontario. We are available to answer any of your questions so please feel free to contact us at any time by email or phone and service is provided in both English or Spanish. With our expertise in the real estate market and our commitment to providing you with superb customer service we are the perfect team to assist you with buying or selling your home. Please contact us anytime, we are here to assist you!